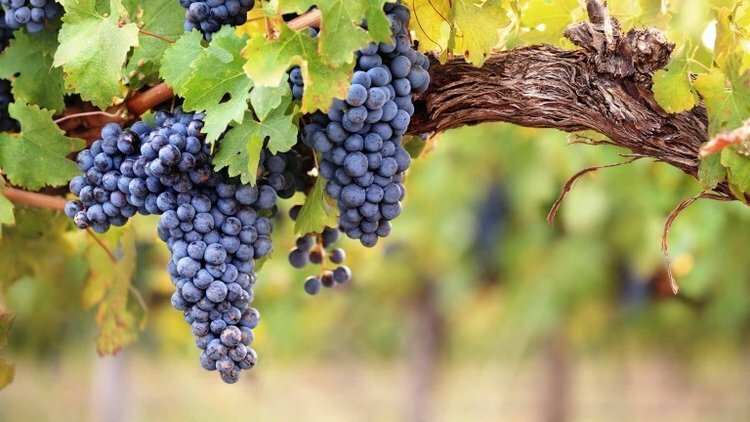 Wine educator Lourdes Arena will lead this interactive and inspiring tasting-based series, created to explore the well-known major grape varieties and each of the cherished characteristics that make them unique. Each class is designed to taste six wines from one grape variety, but from different viticultural areas. By presenting the grapes this way, you will be provided with a better understanding of why wines from the same berry can taste so different! You will also sample an assortment of sausages provided by DeBragga & Spitler. Arena is a certified wine specialist through the WSET: International Wine Center in New York. With almost seven years of experience in the industry, she currently works as an Import Manager for Baron François. Her previous roles as manager and wine buyer at Madame Claude Wine in downtown Jersey City allowed her to help those interested in wine to become smarter consumers. Her classes emphasize everything that makes wine fun by offering insight and focusing on the overall experience.